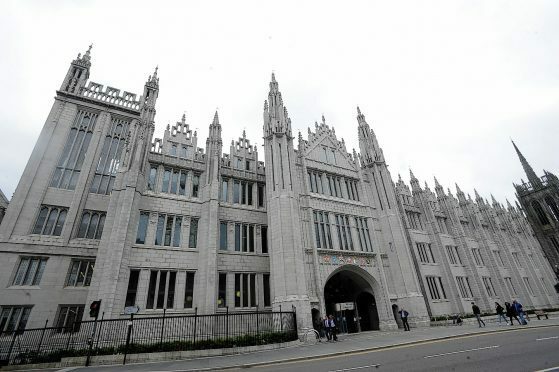 A proposed cap on the number of homes of multiple occupancy (HMOs) in particular areas of Aberdeen should not be introduced, a council report has recommended. In May a public consultation was launched to consider whether the number of HMOs should be limited in three areas of Aberdeen. The policy would have applied in the area containing the Froghall, Powis and Sunnybank neighbourhoods, as well as Old Aberdeen and Garthdee, and would have come into effect where the concentration of HMOs exceeds 10%. Concerns have been raised by residents in these communities over a high number of transient residents leading to less community cohesion and increased population density. But a report to councillors at next week’s meeting of the full council recommends that members scrap the plan. The results of the public consultation revealed that, of 597 responses, 117 agreed with the introduction of the policy, with 480 people against the move. A total of 391 students took part in the consultation along with 121 individuals, 12 landlords, 10 HMO holders and 34 HMO neighbours. Torry and Ferryhill councillor Alan Donnelly said that HMOs had suffered with a “perception problem” in recent years. He added: “People think that it will just be students, staying up all night and leaving mess every where when they see an application for an HMO.